When the West was wild, and man's law favored the few, extraordinary women could be found...in the heart of an outlaw. 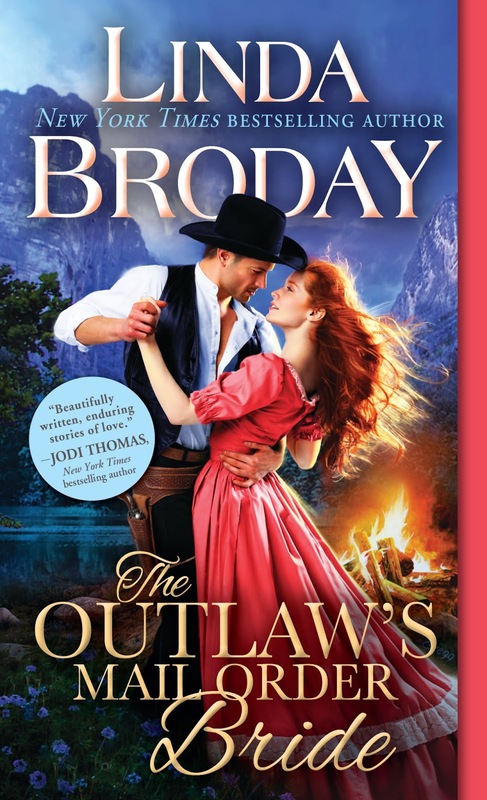 Outlaw Clay Colby is tired of living one step in front of the law and wants to see his dream of having a wife, a family, to give his life meaning. So far, he’s been rejected twice, and he won’t try again if this one doesn’t work out. But hope fills him that Tally Shannon will see his heart and help him finish this town where once stood an outlaw hideout. On the day when she’s supposed to arrive, a bitter enemy sets fire to the buildings he’d fought to erect and he’s back with nothing to show for his efforts. There's no woman in the world who'd stand by him now. But Talley Shannon is no ordinary woman. After escaping the living hell of the Creedmore Insane Asylum into which she was thrust to die, Tally only wants someone to protect her and the little girl under her care. She doesn't mind that Clay's home is dang near burned to the ground—not when he makes her feel so safe. So cherished. But it's only a matter of time before the ghosts of her past come calling, intent on stealing her happiness, her very life...and her loving cowboy must defend his new bride—and the family they forged—to his very last breath. 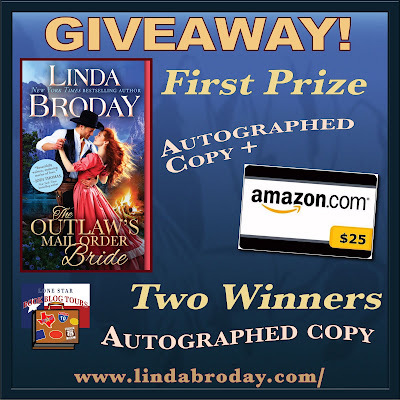 Last summer, I participated in the book tour of Linda Broday's previous book TO CATCH A TEXAS STAR in which I provided an excerpt from that book for my post that continues to be my #1 most viewed content! Broday's fans absolutely adore her, and when this book popped up for tour, I HAD to find out more about these stories that hold such a deeply special place in the hearts of her readers! This book was a fantastic place to start within two genres that I don't immediately reach for, Westerns and Romance. 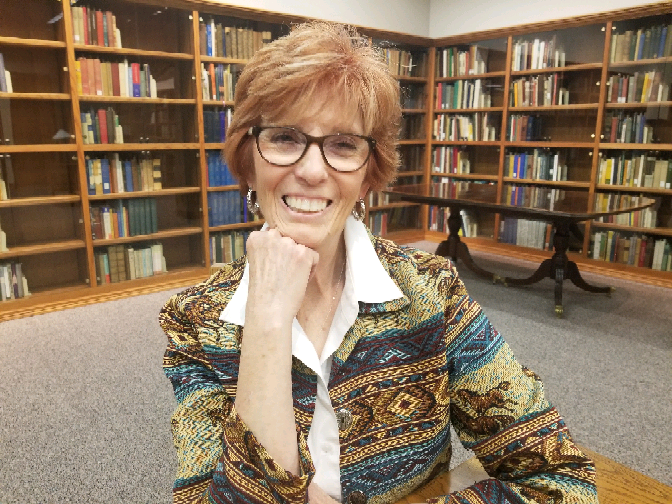 The author's passion for writing these stories truly translates to the page, making everything vividly come alive within the picturesque beauty of the Texas landscape! Action-packed from beginning to end, this story was not only gripping, but provided some deeply compelling and heartfelt moments that made it hard to pull away from. Although this was the first book of a new series, the story falls within the sweeping saga of the author's previous works. And while there is no need to have read any of those prior books to understand this story, there was just enough information about previous events and characters that has me intrigued to pick up more as I wait for the next installment! "This was his final chance to change." As an outlaw, Clay is far from perfect, but his heart of gold and willingness to seek redemption make you root for his happy ending despite the many setbacks along the way. Tally's brutally harrowing circumstances could have very well broken her, but she is determined to write her own future. Together, they empower each other and are a force to be reckoned with. Their relationship displays strong character development throughout the course of the story despite such a quick introduction through the underground mail order bride service. While it completely makes sense within the context of the story, I have to agree with a previous reviewer, that I too would have loved seeing how they came to know one another through their letters to ultimately cement a decision to wed. The fact that we aren't privy to such intimate details in no way diminishes the story by any means, but rather spotlighted a personal preference that would have perhaps taken it to another level. "It's best to remember, girl - even the most saintly people have a past, things they've done wrong, regrets aplenty. And every sinner has a future." This cast of characters is some of the liveliest bunch of people I have ever read! Each was so distinctly drawn that the reading experience became a source of visual viewing pleasure in my mind. Aside from the obvious handful of rotten apples that you'll despise without question, there are several stand outs that initially leave a bad taste; however, just don't judge too quickly because you may find yourself rooting for them as well! This merry band of misfits is seeking a second chance and building a community from the ground up that they can finally call their forever home. I look forward to returning to this town to bear witness to its development as well given the author's ability to capture the harsh realities of the wild Texas frontier in such an amazingly detailed and riveting way so as to make it a character onto itself. While incredibly heartbreaking at times, the story offers a rich sense of hope throughout that leads to a touching and satisfying hard won happily ever after. Readers will be truly captivated! 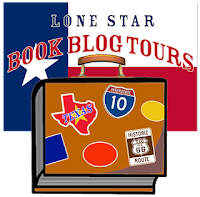 Many thanks to Lone Star Book Blog Tours and Linda Broday! It was a pleasure reading, reviewing, and hosting! And be sure to check out the other stops on the tour for more opinions and extras! What a FABULOUS review! It sounds like these characters are going to stick with the reader. Love it. Kristine, I love this review and it pushes me to try harder and write better. One day I dream of writing the perfect book. Doubt that will ever happen though. Thank you so much for arranging this fantastic tour. Oh wow! Thank you for liking the book! I write from the heart and by the seat of my pants. I let the characters tell the story and I only write it down. They become like real people and I feel their pain and joy. I cry and laugh with them as they journey a crooked road toward an HEA. They don't give up even when it becomes so difficult. I'm so happy that you could take Clay and Tally into your heart. That's the best compliment to a writer. I've found that I love writing about outlaws, many of which were only doing the right thing and filling in where there was no law. My heart bleeds for these men in Hope's Crossing who want better. Thanks again! I'll be back in April with book 2. Saving the Mail Order Bride is Jack Bowdre's story and it's a bit lighter than this one. I absolutely love love this book. It is definitely Linda’s best yet!! Looking forward to reading the others that follow this one!! I wish you HUGE sales and much success! !